The world's most inspirational buildings-chosen by the most acclaimed architects. What architecture inspires the experts? 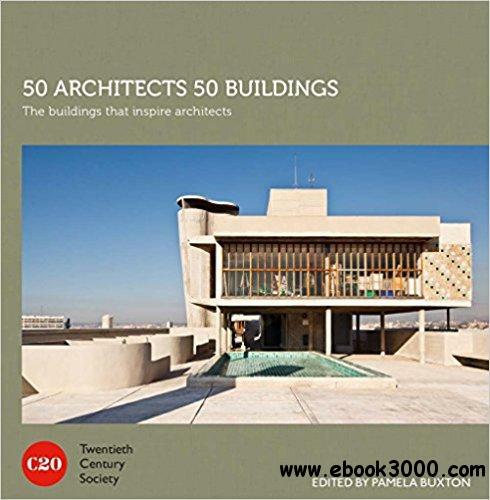 In conjunction with the Twentieth Century Society, 50 of today's finest architects choose the buildings that have had the greatest impact on their own work. Through perceptive interviews, architectural journalist Pamela Buxton has created outstanding portraits of the best in modern architecture-including designs by such as Le Corbusier, Mies van der Rohe, and Alvar Aalto, as well as lesser-known gems.